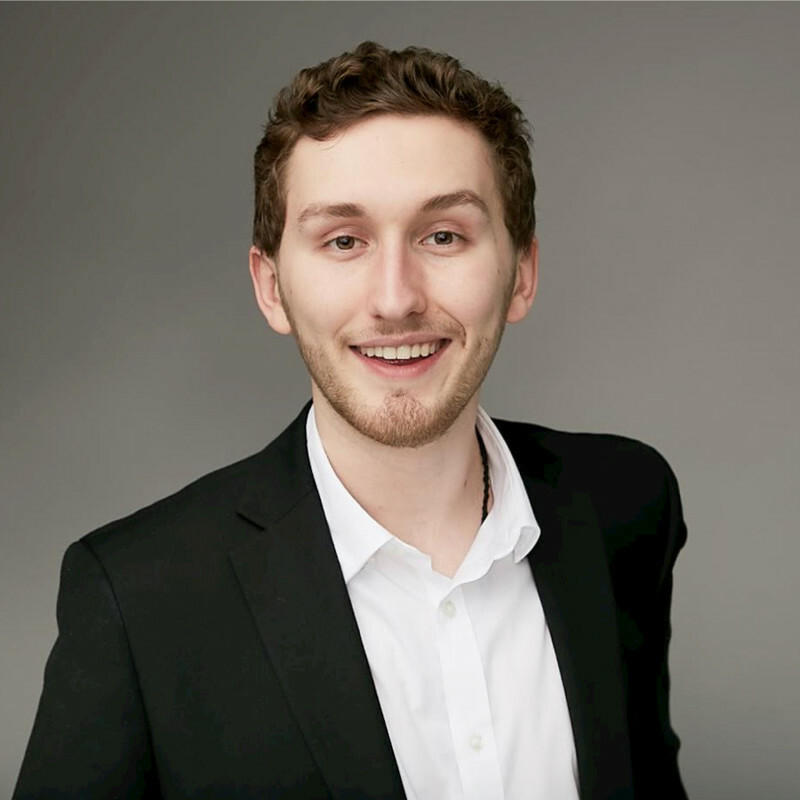 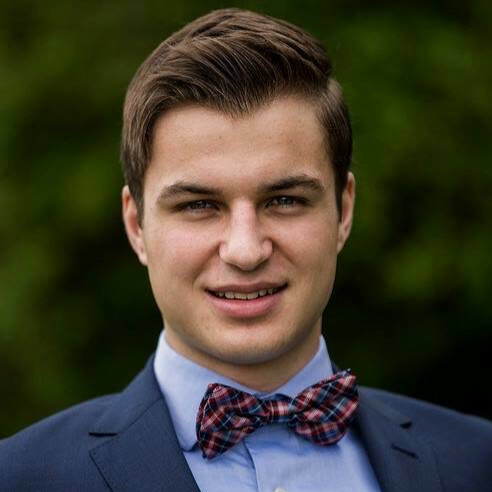 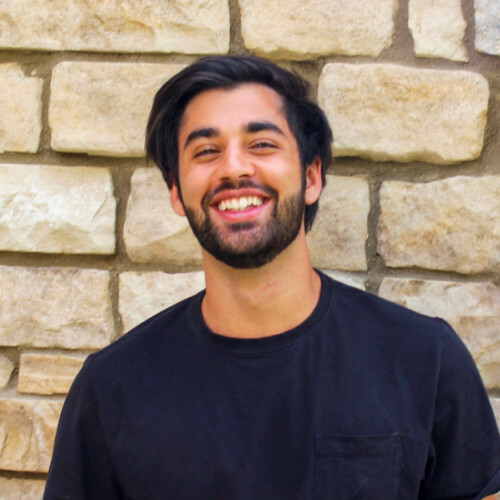 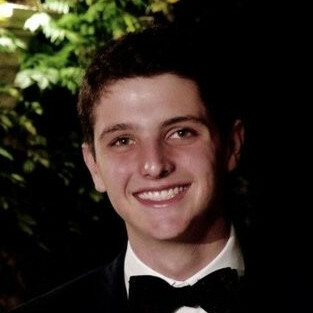 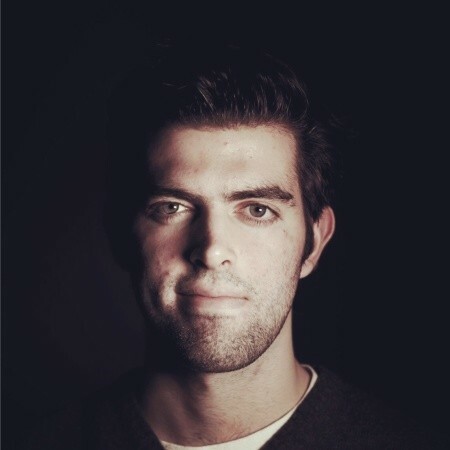 Baris Akis (Stanford ’16) founded his first company during his freshman year and sold it the following year to focus on his CS degree with an AI specialization. 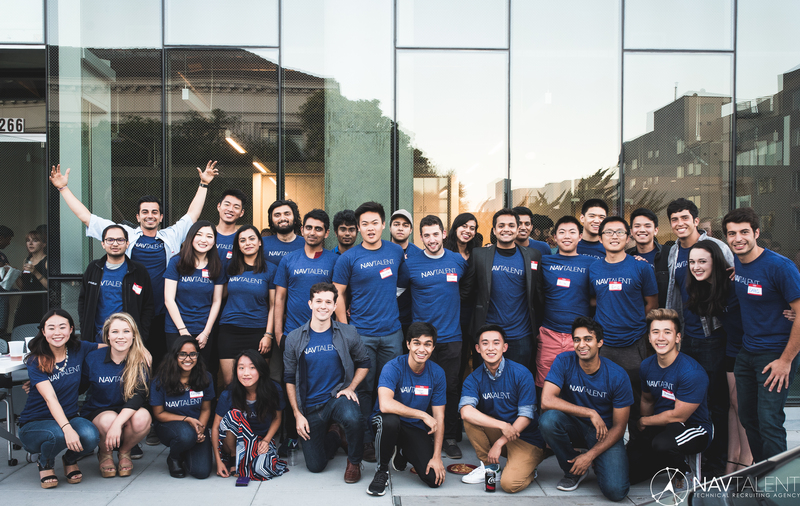 He used the proceeds to start investing into his peers’ startups. 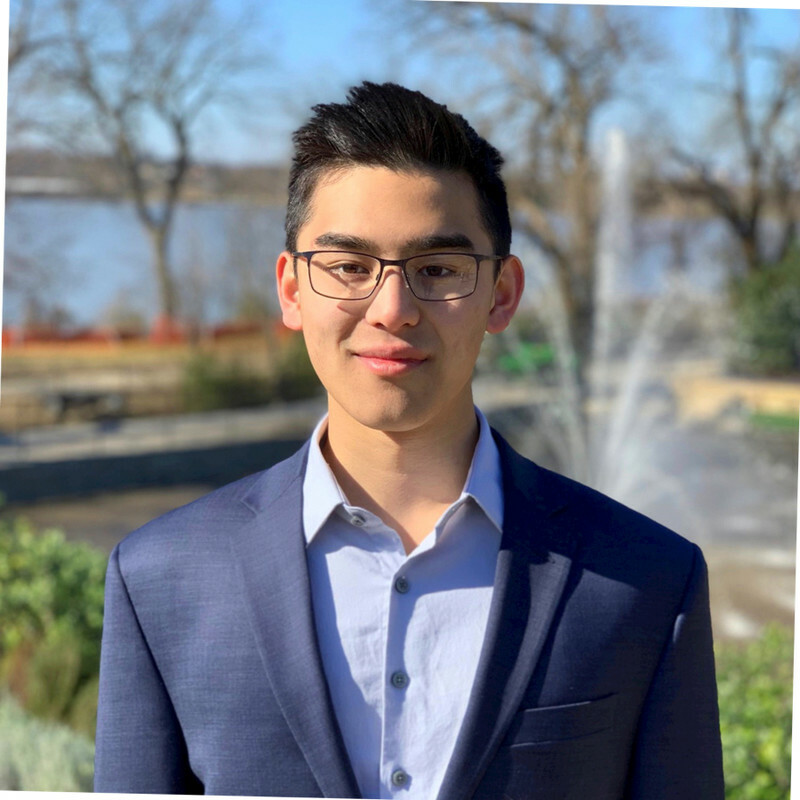 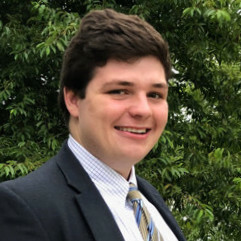 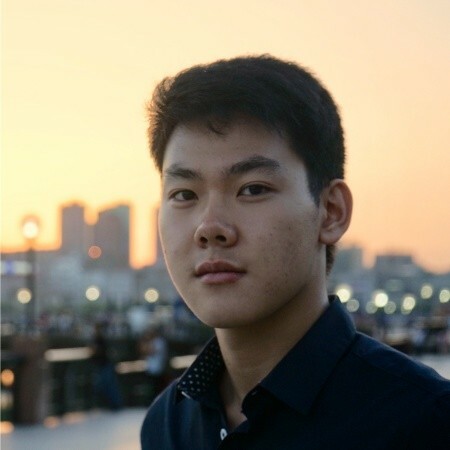 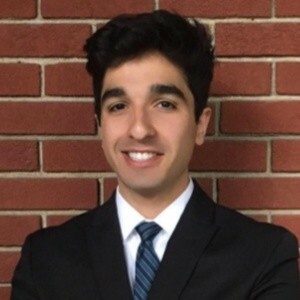 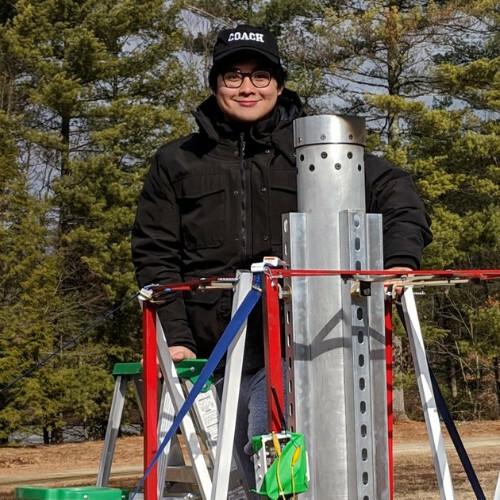 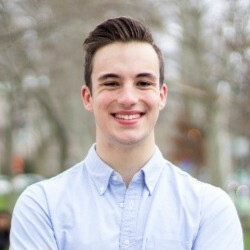 During his third year, Baris noticed a significant disconnect between high-growth startups and top engineering students. 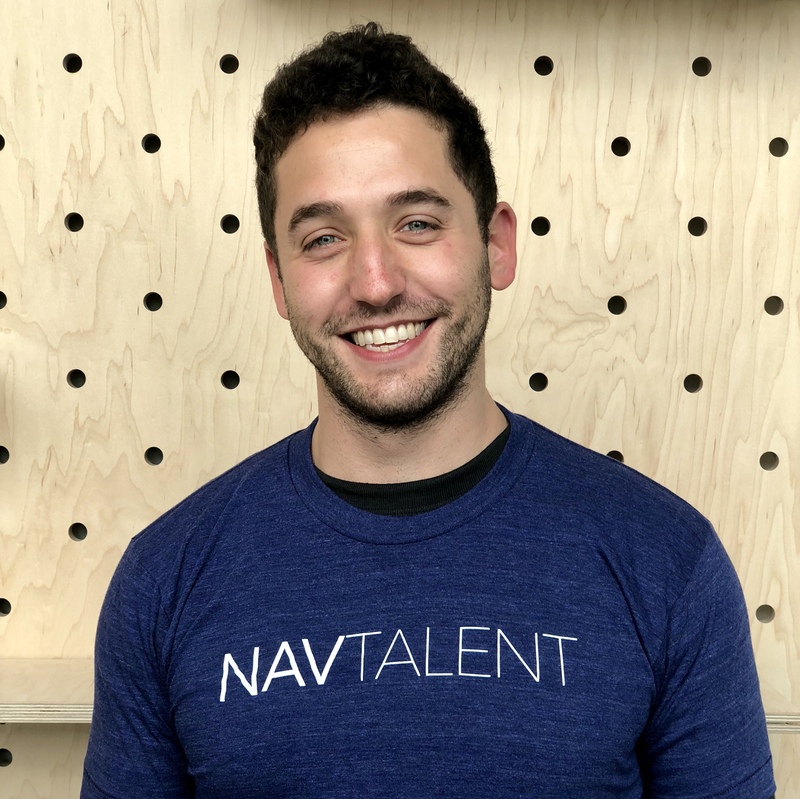 As a result, Baris left Stanford in 2015 to launch Nav Talent, with the goal of connecting top engineers to unique, high-impact opportunities. 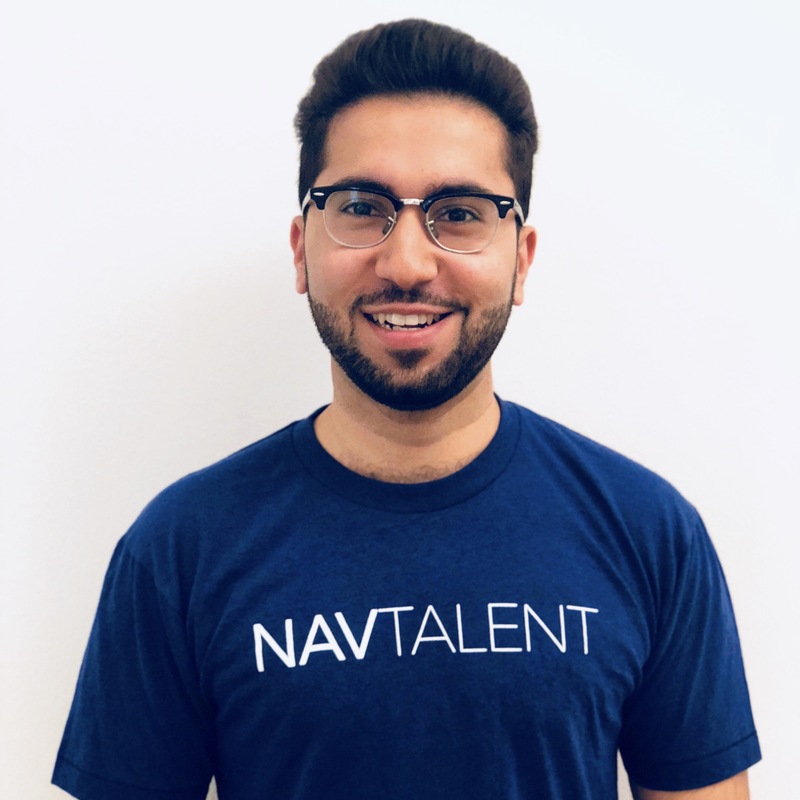 Zabie (Harvard ‘18) is a Principal at Nav Talent, working to connect our high-potential engineers to the diverse set of opportunities we represent. 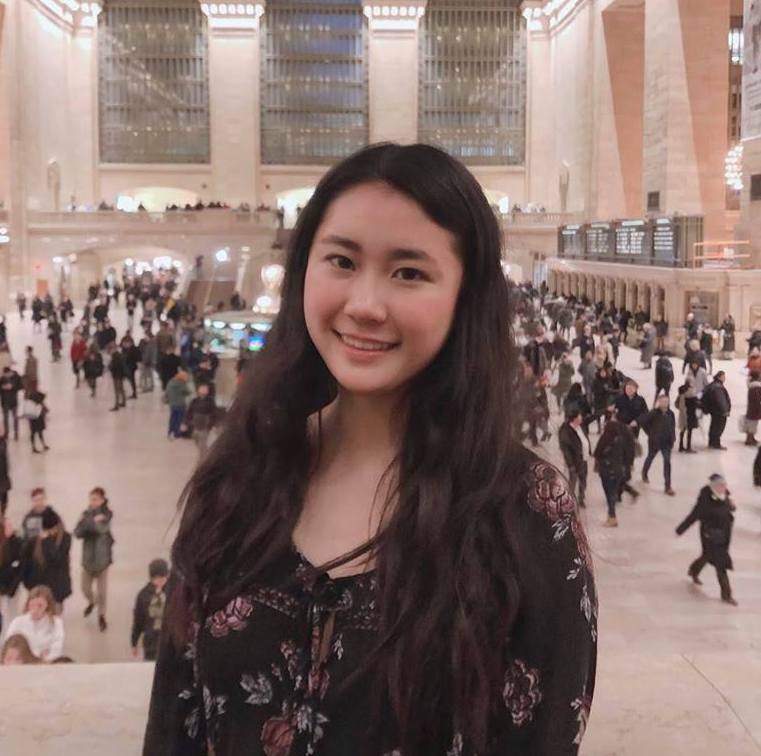 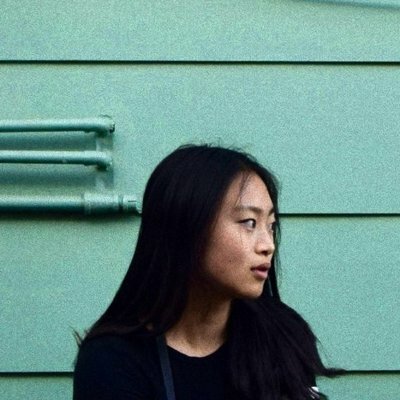 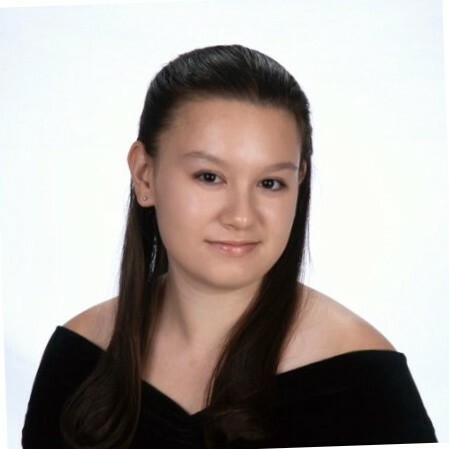 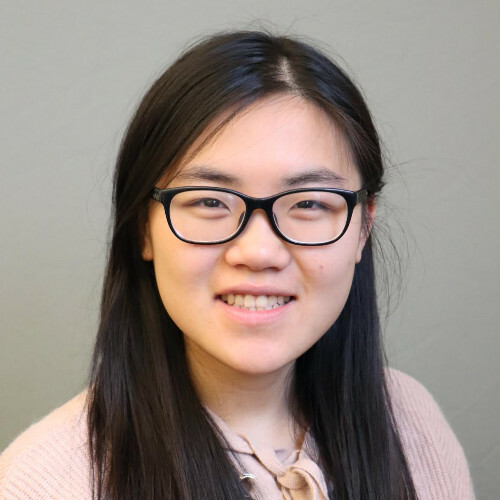 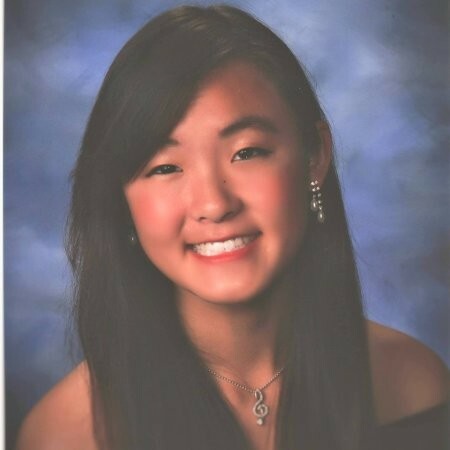 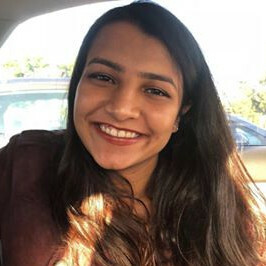 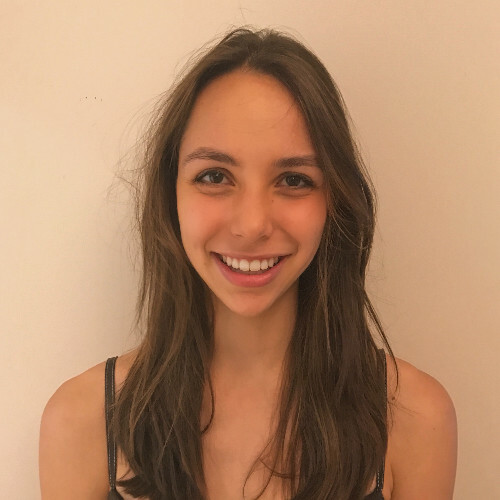 While completing her undergraduate degrees in computer science and economics, Zabie interned at a number of large and small tech companies in the Bay Area and in Washington DC. 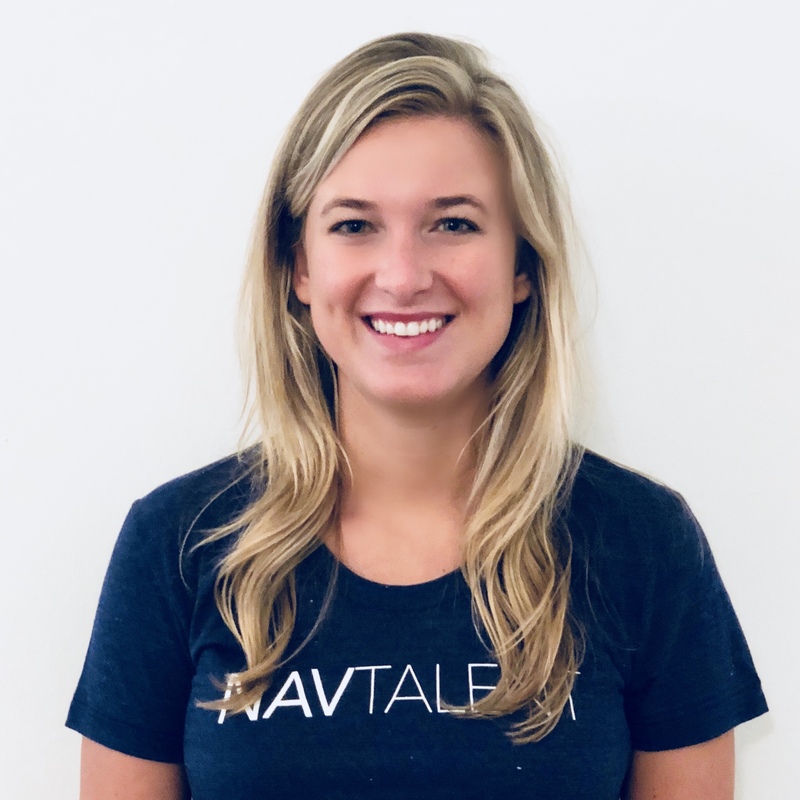 Zabie helped launch the Nav Talent team at Harvard and was both an Associate and Campus Director before joining the HQ team full-time. 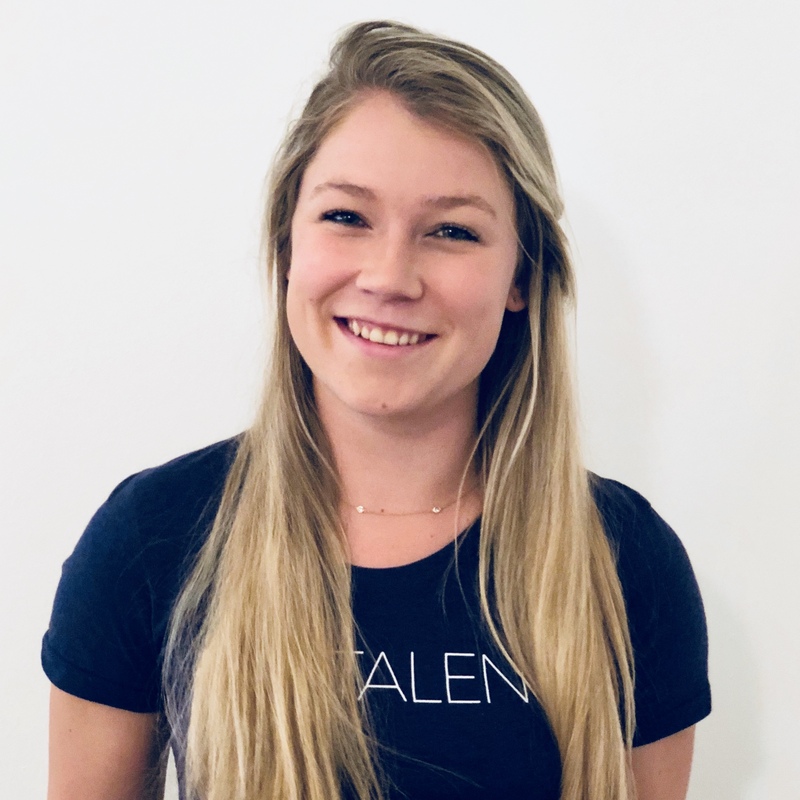 Outside of engineering, Zabie was on Harvard's Varsity Rowing Team and grew up between Oakland and Squaw Valley as a competitive racer and (later) extreme skier. 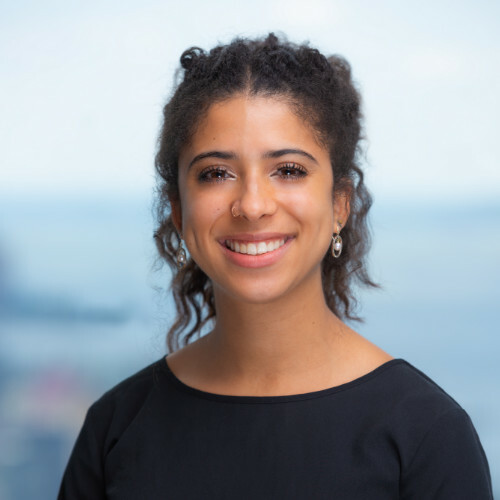 Shannon loves connecting people with their passions. 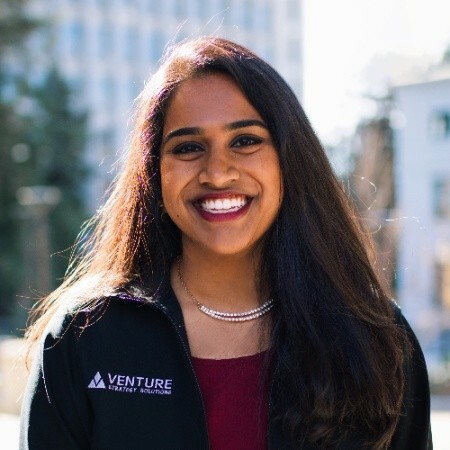 She has spent her career within the People function across Venture Capital firms, a mid-sized tech company, and startups. 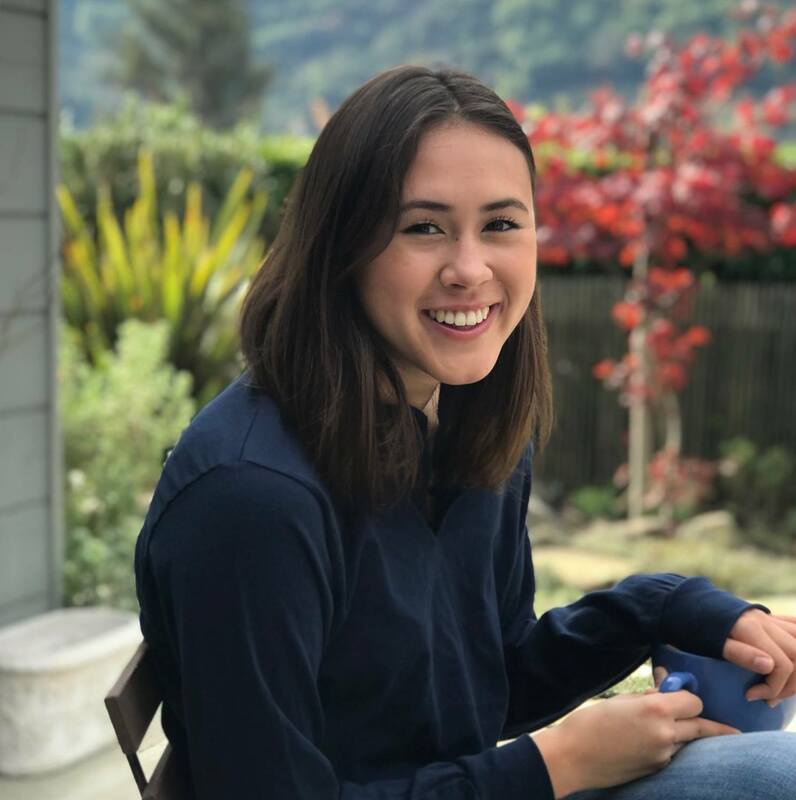 After growing up in Philly, Shannon transitioned to the West Coast to attend Stanford where she majored in Urban Studies and competed on the Women's Squash team. 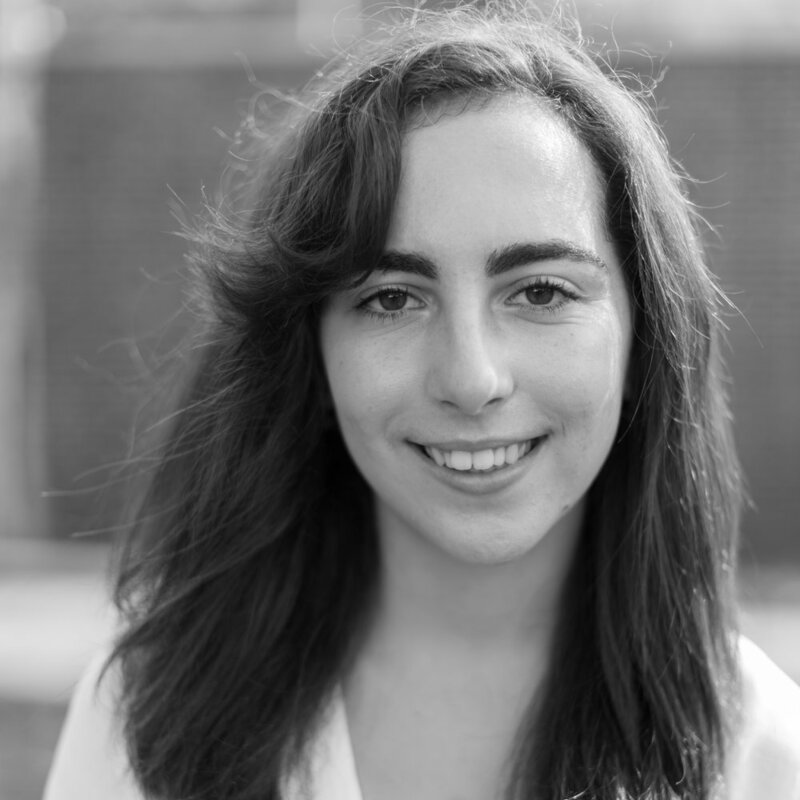 Shannon is an Aries who enjoys board games, improv, hint water, and party planning. 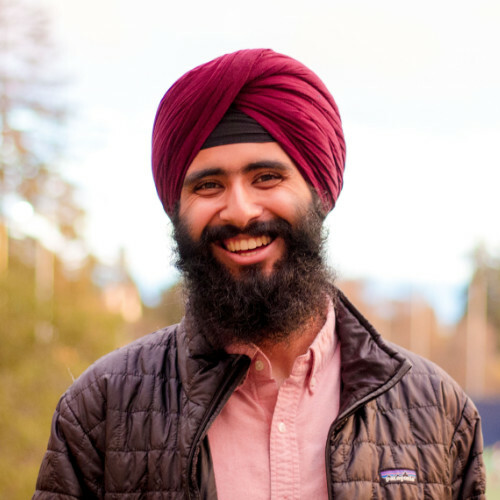 Brandon (Stanford ’16) leads our Principal team, the team that connects our high-potential engineers to the diverse set of opportunities we represent. 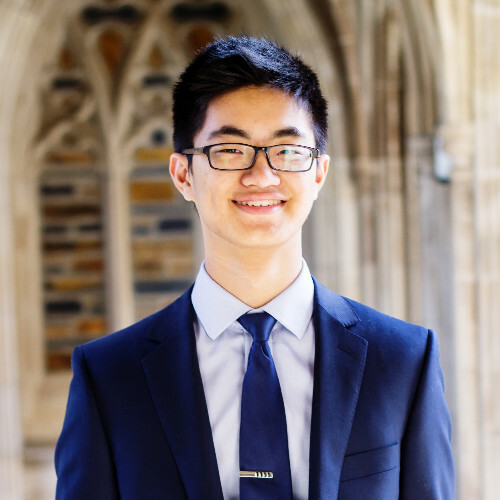 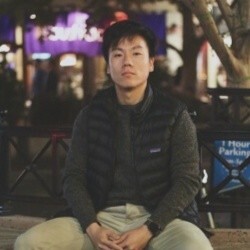 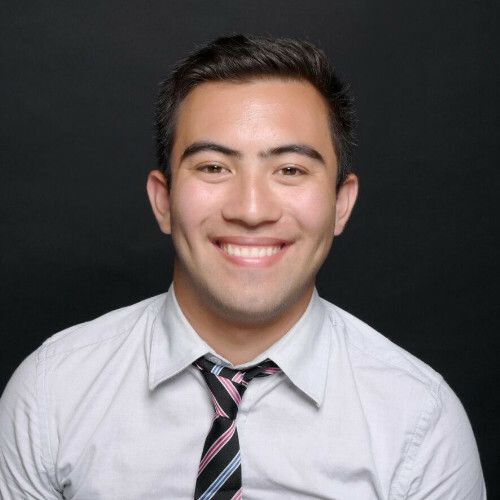 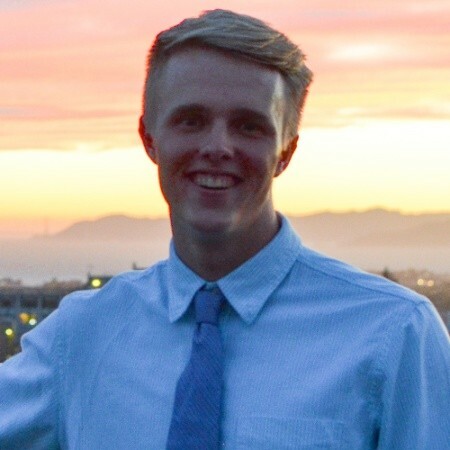 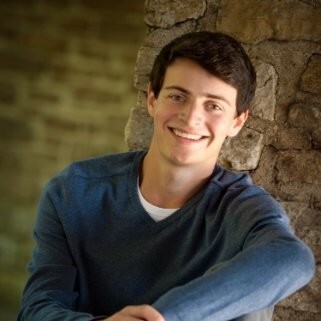 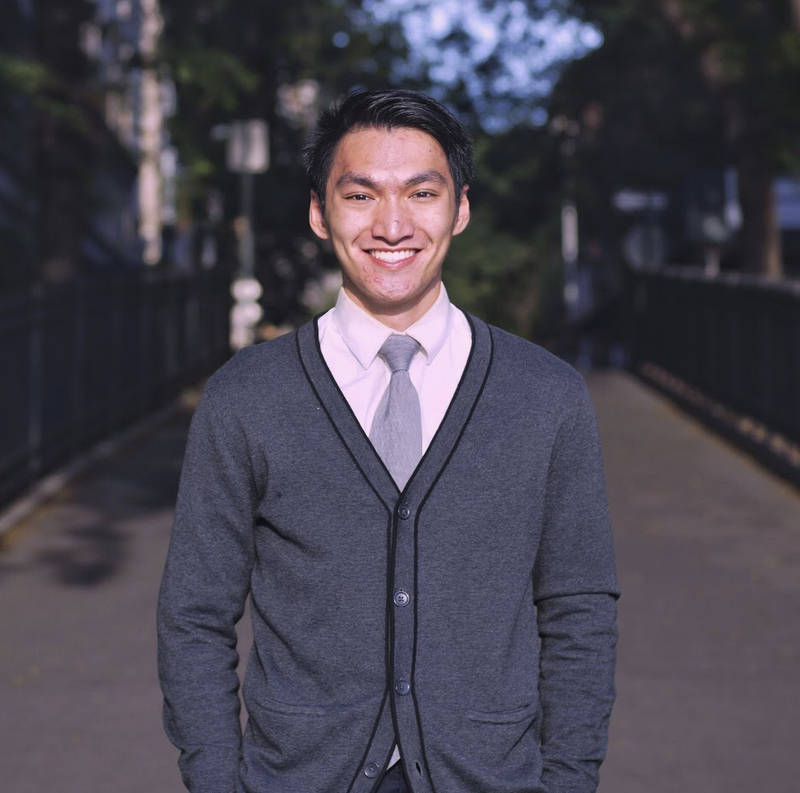 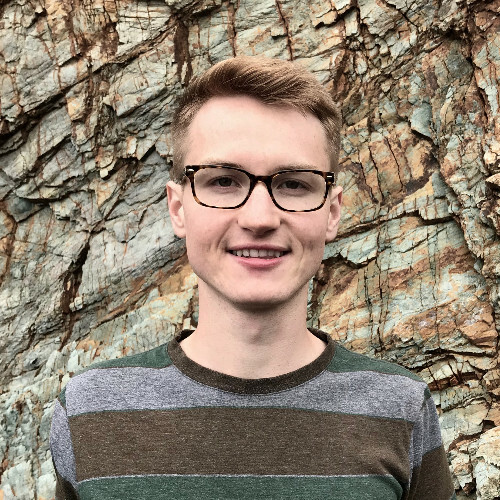 During his undergrad, Brandon was one of the initial Nav Talent team members at Stanford and was also on the gymnastics team while completing his CS degree. 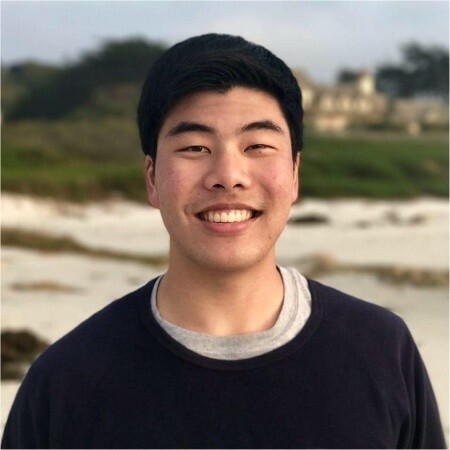 After graduation, Brandon joined Lending Club as a software engineer, where he worked on encryption and optical character recognition projects. 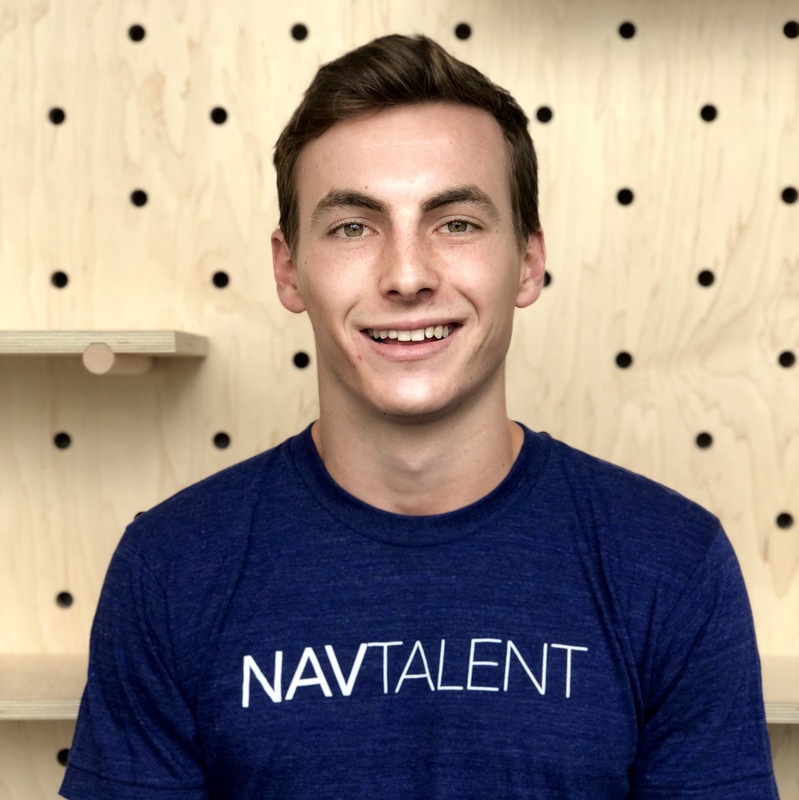 While Brandon is an engineer at heart, he found himself looking to have a bigger impact and was coming to the Nav office after hours to help in any way possible. 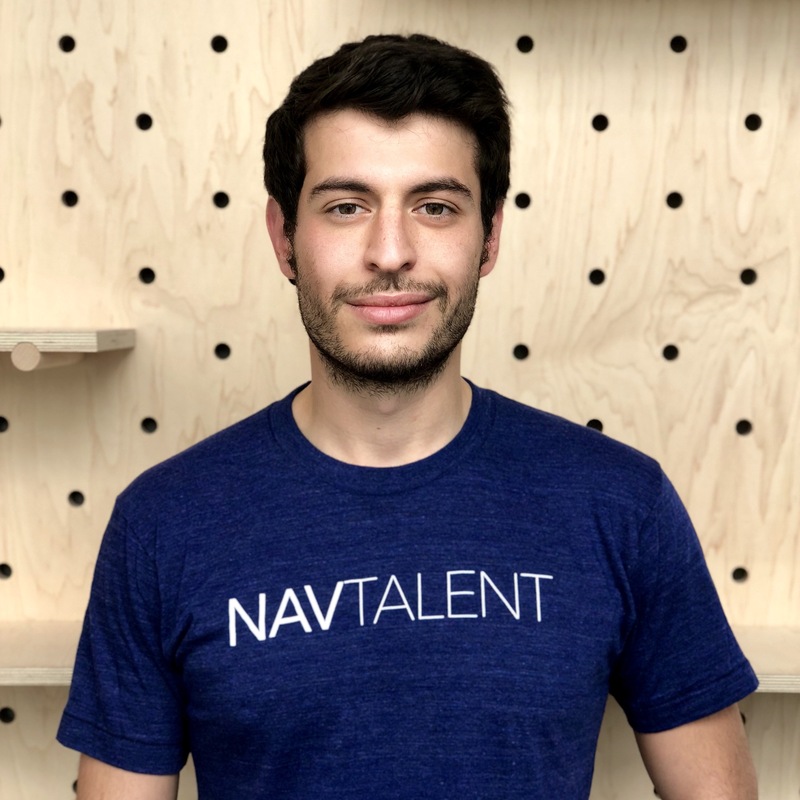 After a year in industry, he realized that helping build Nav Talent and shaping the industries of the future would require his complete attention and decided to join the team full time. 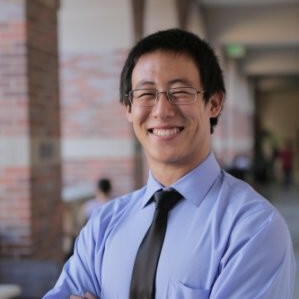 Brandon is driven by innovations that make things easier and more efficient for society on earth and beyond. 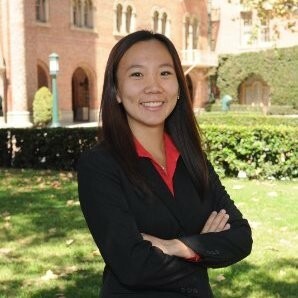 "Norma graduated from UCLA in 2014 with a degree in Human Biology and Society - a major which she helped create, because she thought it should exist. 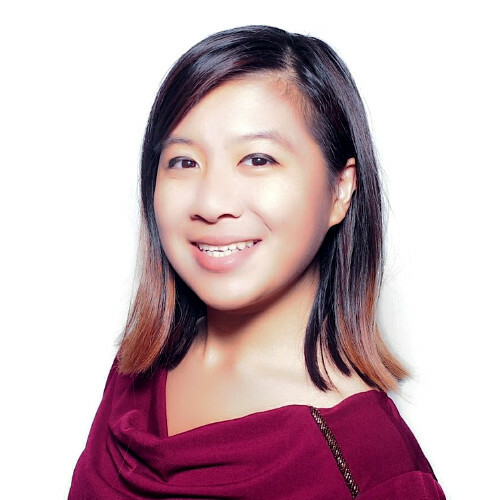 As a clinical research coordinator, she spearheaded the growth of a neurology clinic from the ground up and increased efficiency by 800%. 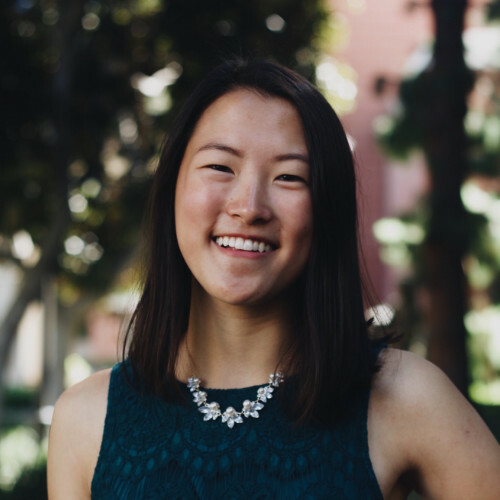 As Chief Operations Officer of The Youth Movement Against Alzheimer's, she led the team through the creation of processes and operations that are still being used today. 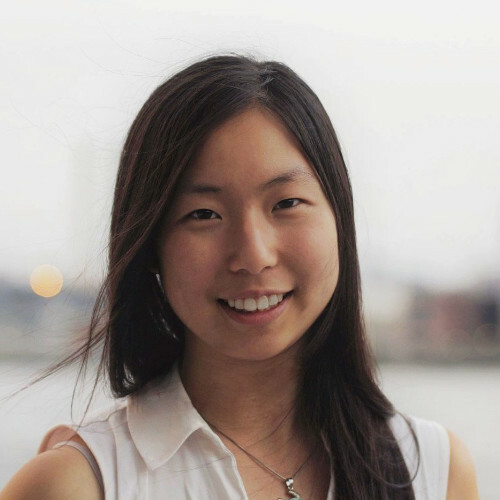 At Practice Fusion she worked to reduce admin costs in healthcare while always leading her team and surpassing her sales goals. 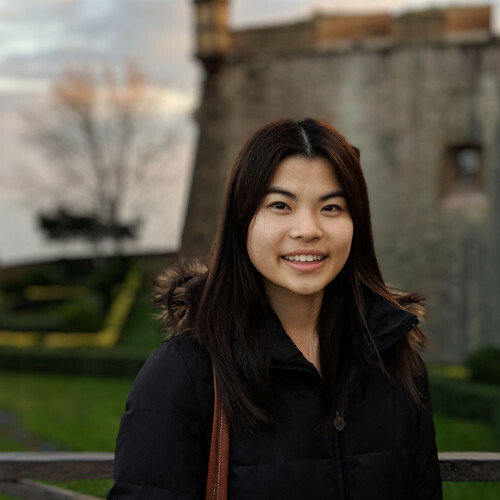 As a coordinator for the Grace Hopper Celebration, she cultivated the experience for high profile attendees (aka game-changing women technologists) and systematized the process for people to use in her role for years to come. 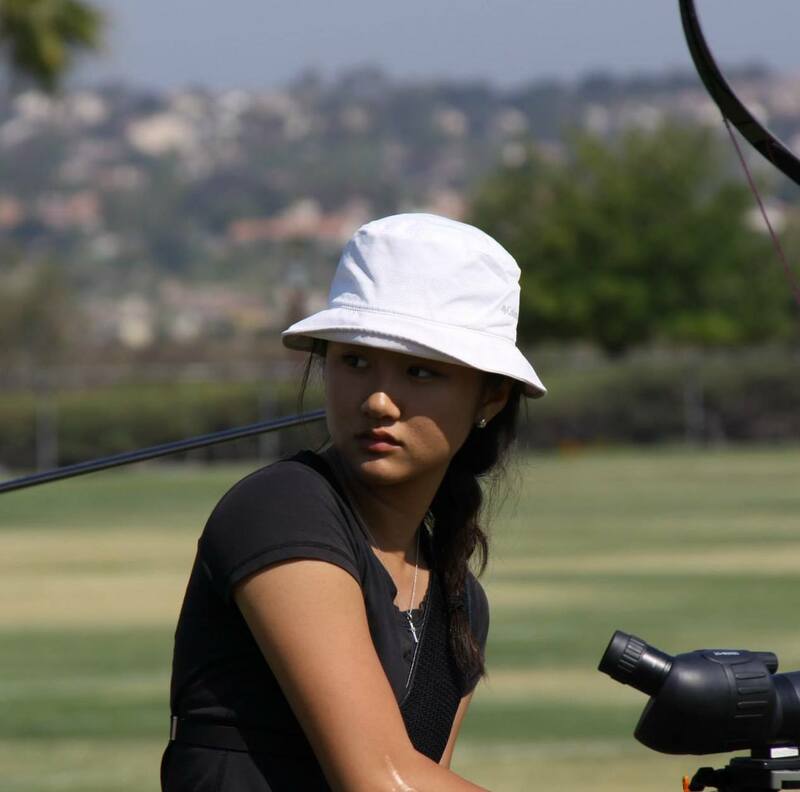 In her free time, she loves to travel, explore nature, run, bike, and read! 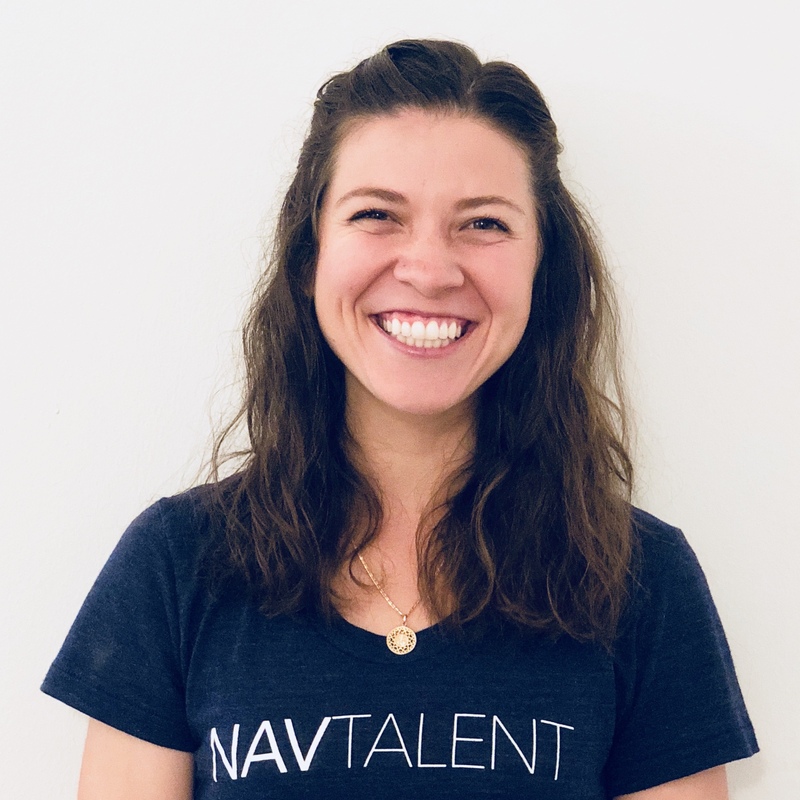 Norma's excited to bring her ability to organize, scale, and lead teams to Nav Talent to help as many engineers find fulfilling and purposeful work that allows them to live their best life." 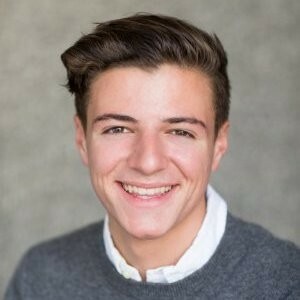 Pasha is Berkeley Computer Science ‘18 and he is currently on a leave of absence to work as a partner at Nav Talent. 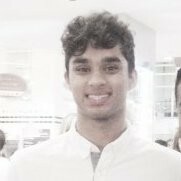 Previous to joining Nav Talent he was working at Digital Genius’ ML research team in London. 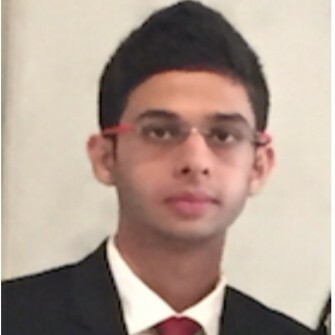 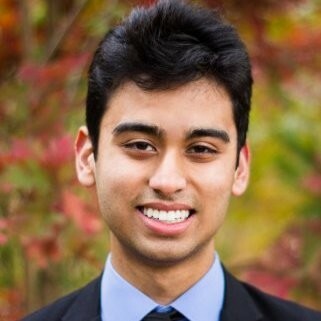 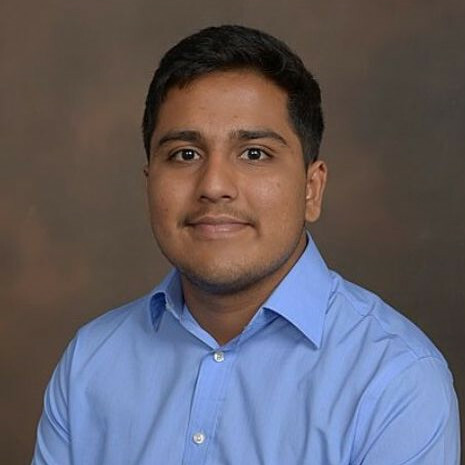 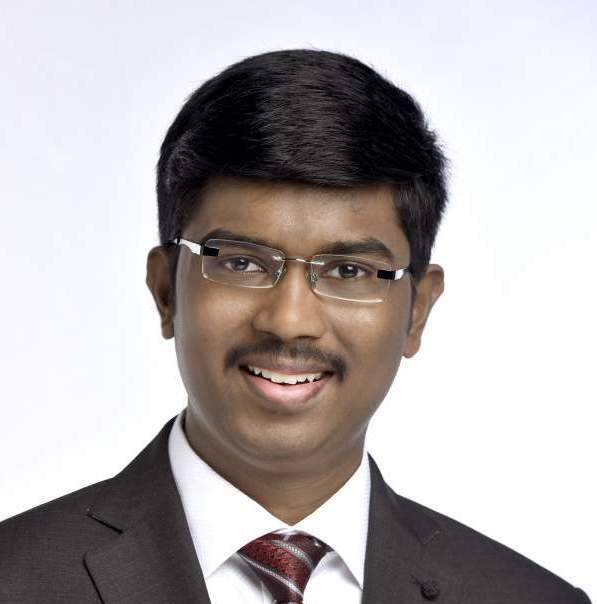 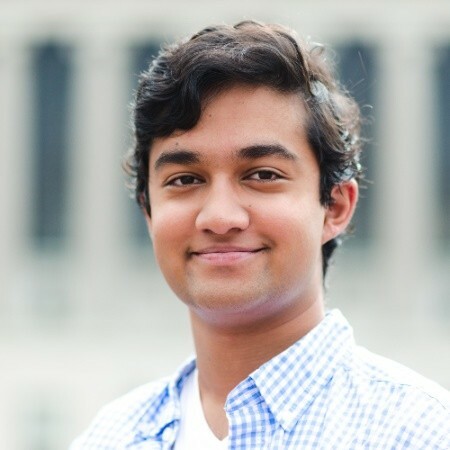 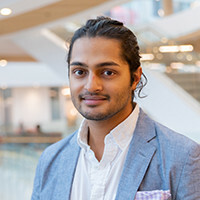 Yuvraj graduated from the University of Illinois at Urbana-Champaign in May 2017 with dual majors in Economics and Environmental Sustainability. 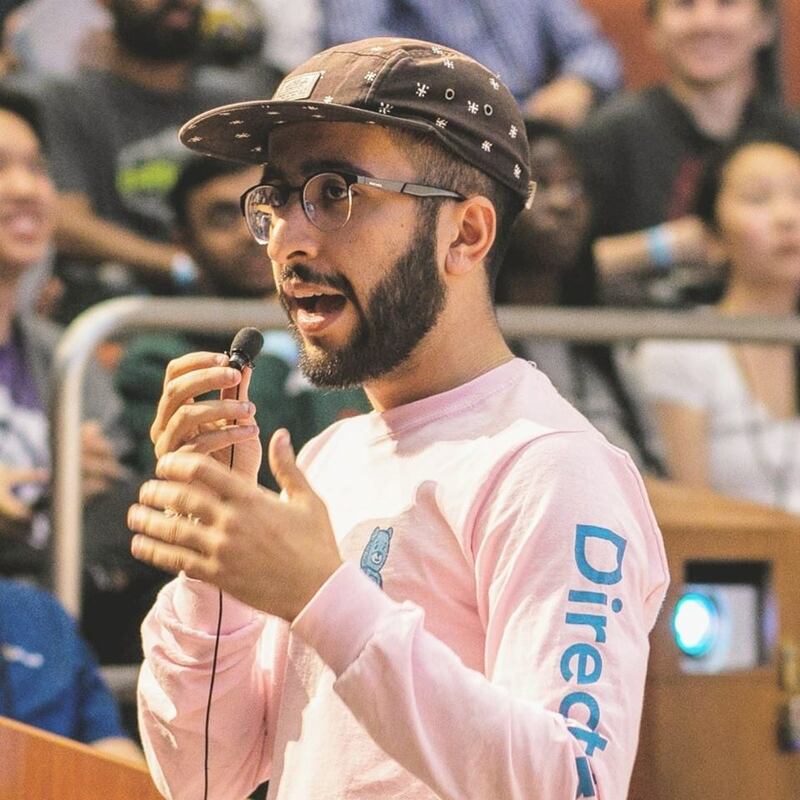 Born in India, and raised in Dubai, Yuvraj grew up interacting with people from all religions and cultures, which helped cultivate his passion for people. 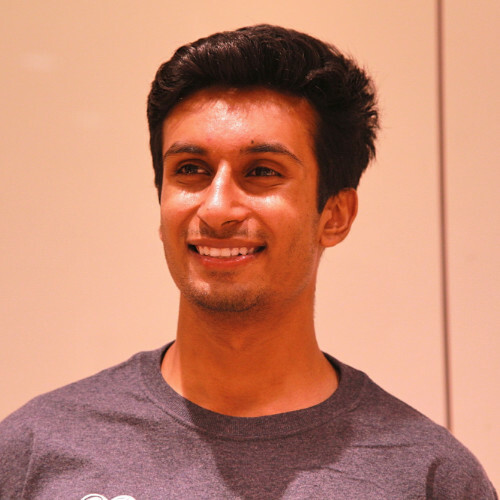 After exploring a variety of job functions in different parts of the world, Yuvraj realized he wanted to pursue a career with a social impact, as well as one that served his passion for meeting new people. 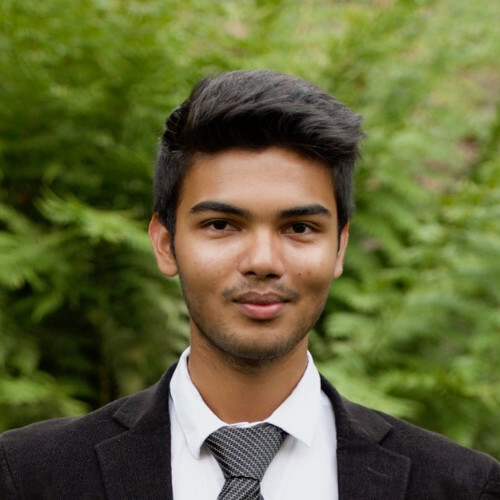 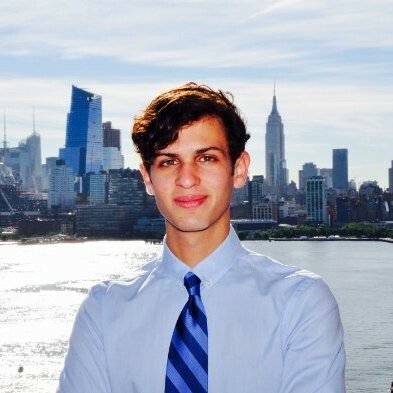 Following his internship at the United Nations Headquarters in New York, Yuvraj wanted to see what it would be like to work at a much smaller organization - one with less bureaucracy and a more hands-on approach to social impact. 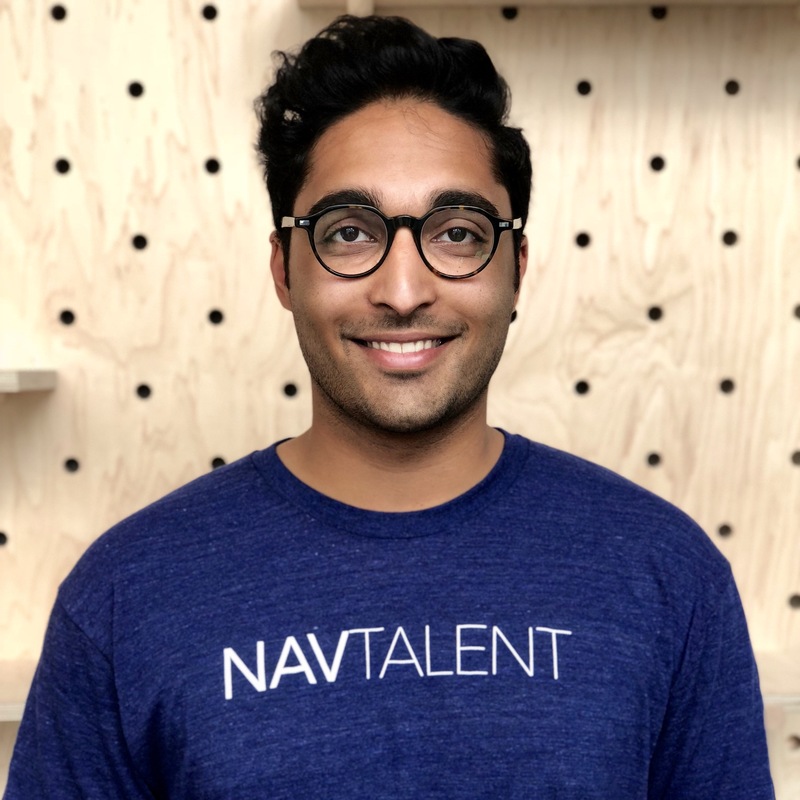 Nav Talent seemed like the perfect fit, so Yuvraj packed his bags and moved to San Francisco! 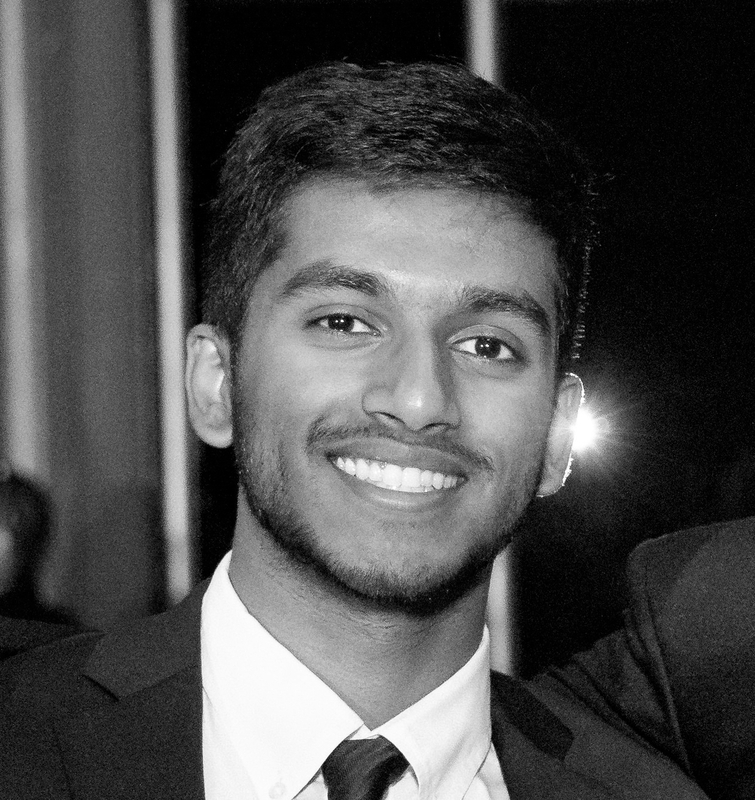 In his spare time, you can find Yuvraj traveling, eating (most often the case), playing the guitar, or just hanging out with friends. 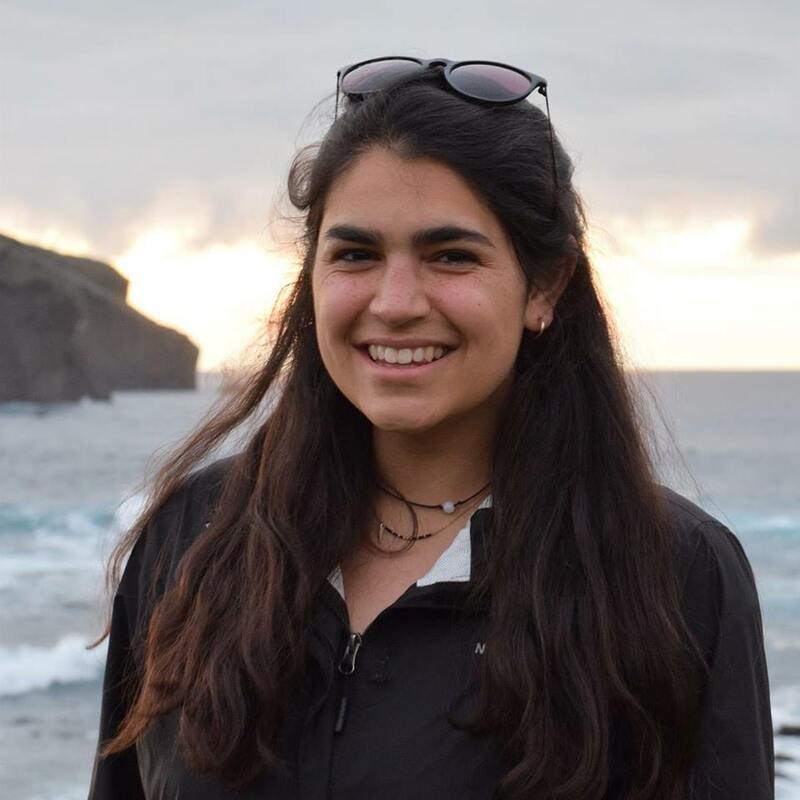 Jada (Stanford '16) her BS in Symbolic Systems (Decision-making and Rationality focus) and Minor in Modern Languages (Spanish, Portuguese). 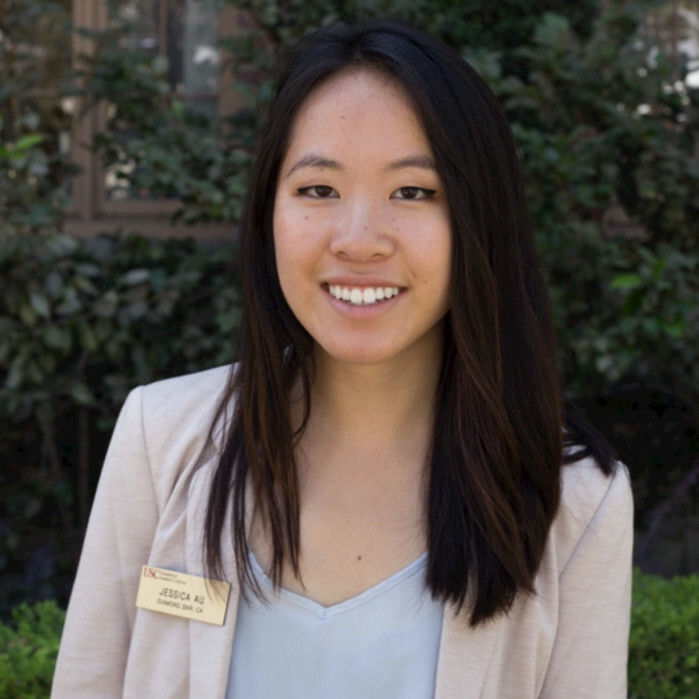 While in school, she helped build Stanford's Social Entrepreneurial Students' Association. 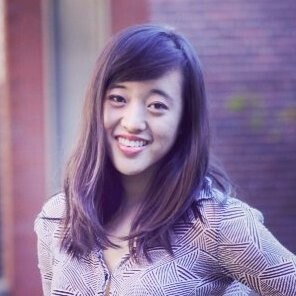 Following graduation, Jada moved to brand consulting where she worked in Strategy, Writing, and Business Development. 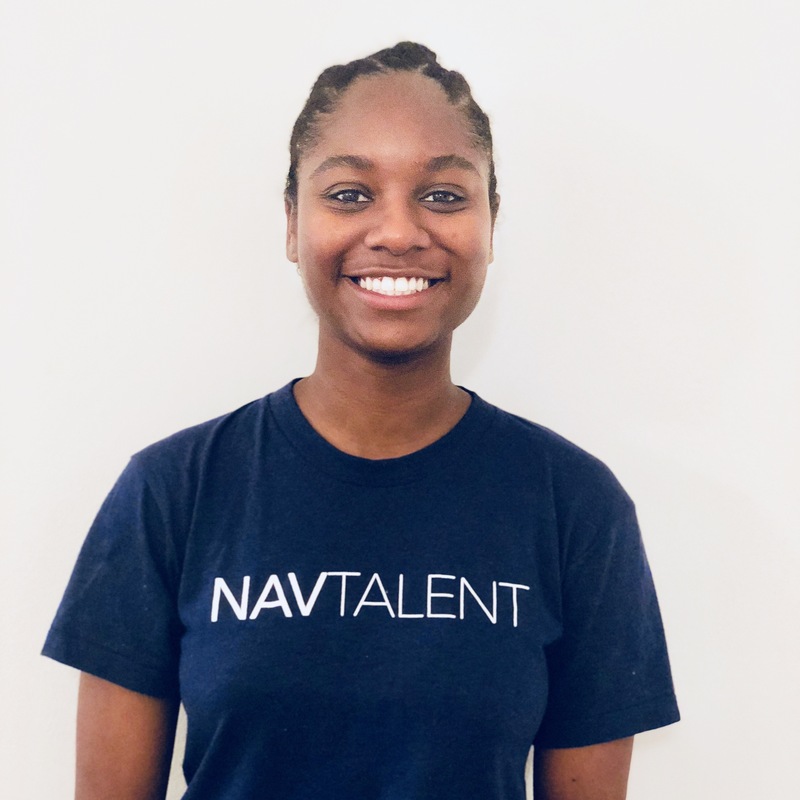 Jada is thrilled to join Nav Talent as Head of Special Projects and a Principal (Social Impact, Cybersecurity focus).